I haven't posted in a while and thought it was time that I put some cards on here. The pilgrim ones are from a kit that my mom sent to me a few weeks ago and I think they turned out pretty cute. I am still on the PLANET!! Here is the first card for Sheetload!!! Here is a SNeak Peek at the July issue. Here is the link to the sneak peek of what is in the July issue of Sheetload of Cards... Enjoy!!!! Over at Sheetload of Cards does a little contest each month. Which is called show us your sheetload so if you would like to be entered the rules are at the following link... Good Luck!!! 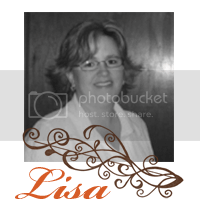 As Alicia mentioned earlier this week on Her EZine Sheetload of Cards, there is a fun intersite challenge/promo going on between SheetLoad of Cards, ShortCuts, Bitten by the Bug and The Cutting Cafe.She asked the SheetLoad artists to join the fun and make creations for the challenges. And wow, they have come with some lovely projects.Here is what I have made for the challenge as one of the designer at Sheetload of Cards.. 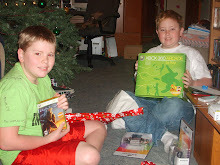 They got an Xbox 360..